The Thomas G. Hildebrand, DVM '56 Equine Complex is a state-of-the-art facility that broke ground November 2012. After the official opening in September of 2014, has become one of the most popular event sites on campus. The event facilities are open to rental for student groups, Texas A&M groups, non-university affiliated groups, as well as weddings. The two event buildings on site consists of conference rooms, classrooms, a covered outdoor pavilion, a large open hallway and an auditorium that can hold a large number of people. 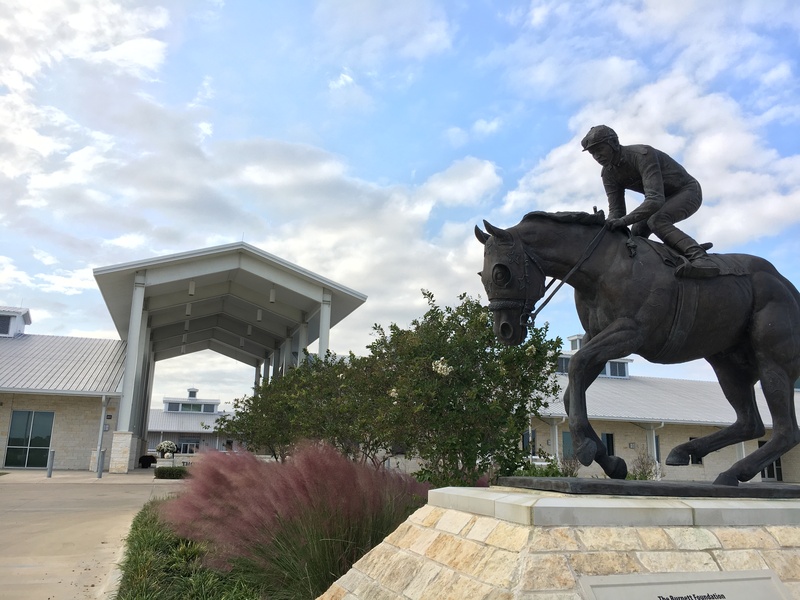 ​The complex is also home to two Texas A&M Athletic teams, the Texas A&M Equestrian team and the Texas A&M Cross Country team. On site there are two arenas, two practice arenas, as well as the barn that is home to the Equestrian Team horses. The complex is also home to the Texas A&M Cross Country course.